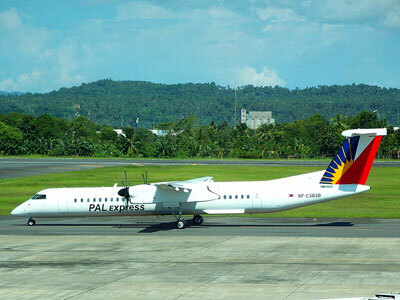 Founded in 2008 with headquarters in Pasay City Philippines, PAL Express is the low-cost regional airline of Philippine Airlines. The budget airline operates from Mactan-Cebu International Airport in Cebu City. It also operates other smaller operations from Philippine Airlines primary hub in Manila, flying mainly intra-regional routes within the Visayas and Mindanao region.